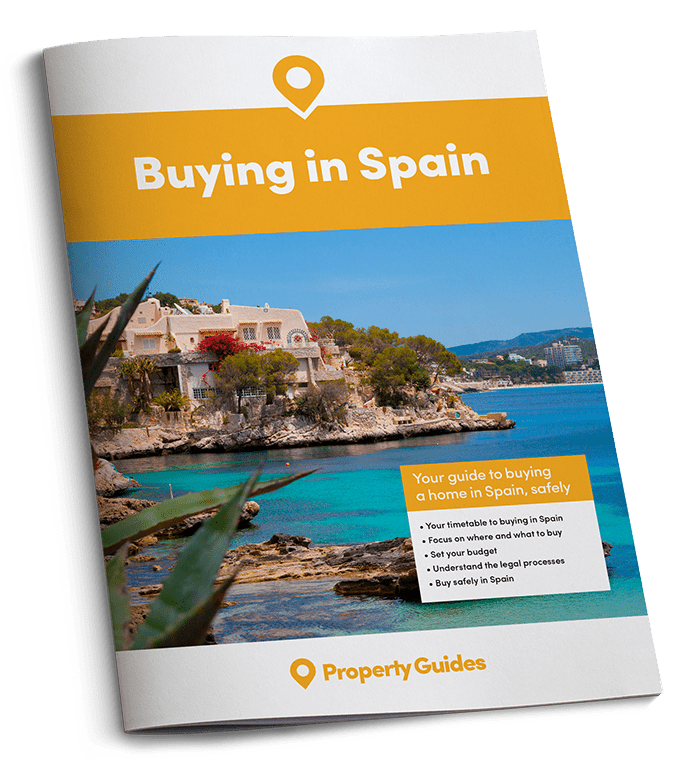 Let’s take a look at the shops you could use to deck out your new home in Spain. Whether you’re looking for a pair of scissors or a new kitchen, we’ve got it covered. 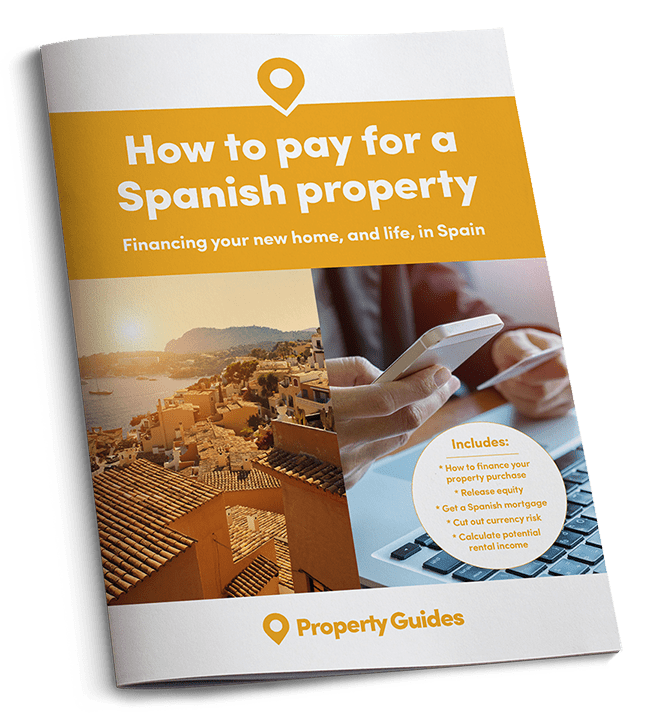 It’s a great feeling when you walk into your new home in Spain after finally completing the purchase. You’ve probably been thinking about how you want to furnish it for some time and maybe brought some items from the UK. Often the previous owners will have left some furniture behind, especially if you bought from another foreign owner. 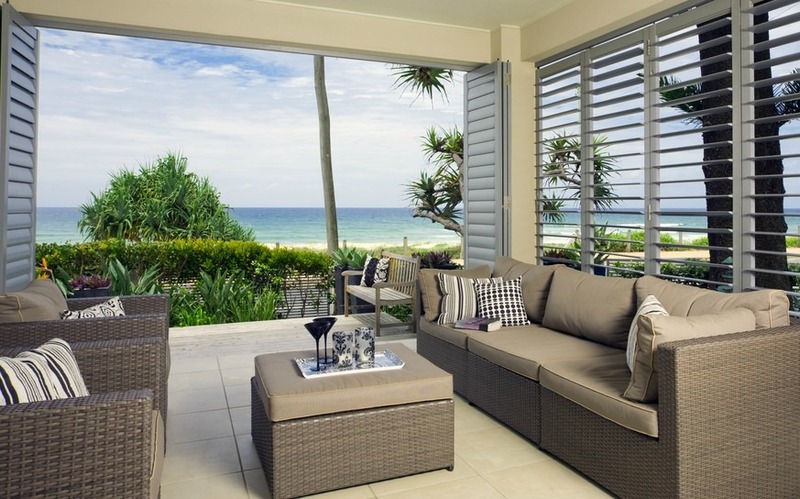 But where do you begin to look for those things that will make the property “your” home? Some people will head straight to the nearest Ikea for basics as they are familiar with the store, how it works and its products. There are currently 16 Ikea stores around Spain and the company plans to open four more by 2020. There are three stores each in Madrid and Barcelona and the rest are located near Spain’s other large cities. You will find familiar items from British stores and some items that are particular to Spain. You can apply for the Ikea Family Card, which gives offers and discounts to customers. 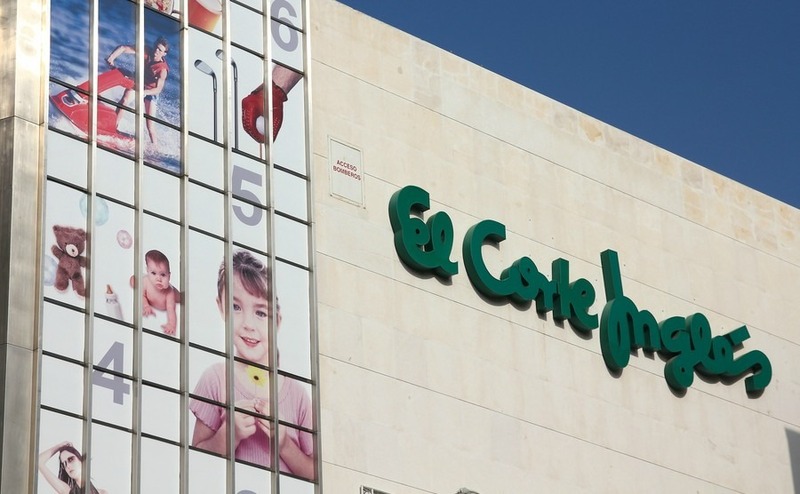 This is Spain’s largest department store with a reputation for quality, diversity, good customer service and prestige. Around 60% of Spaniards have their store card. The furniture and household sections offer top brands and a wide choice, often with excellent special offers. You can find practically everything you might need for your new home here, but it’s not the place for you if you are on a limited budget. Of course, you could buy just one or two special items here to enhance your house and terrace. Casa has numerous outlets throughout Spain. The shops are not huge but they do carry a good selection of well-priced items for the home, including furniture, kitchenware, bathroom and garden items, as well as many decorative pieces. You can sign up for their newsletter, which tells you about special promotions and discounted items. Zara Home has a large selection of decorative articles, soft furnishings, cutlery, crockery and a baby section which offers lovely sheets, pillowcases, some clothes and decorations for the baby’s room. Zara Home aims at the middle income market, and can be found in most of the larger towns and cities around the country. They also have an online shop, and have them delivered to your home (for a fee) or collect them for free from your nearest store. Almost every town in Spain has Chinese shops which are owned and run by Chinese people and act rather like the corner shop in the UK, though they sell everything but food. Varying in size they offer the customer a massive range of useful and decorative items, from kitchen scissors to garden furniture. Prices are low compared to Spanish shops and they are hugely popular. The local Spanish shops can often look like something from the 19th Century but don’t be put off as they may well supply the item you can’t find anywhere else. They are usually family run and since the owners cannot buy in bulk, prices tend to be higher than in the Chinese stores. Nowadays, some have up moved upmarket and look modern and inviting, especially kitchen shops. Casa has numerous outlets throughout Spain. The shops are not huge but carry a good selection of well-priced items for the home. Weekly markets are a good source for utilitarian items and kitchenware, especially saucepans, griddles and barbeque tools. You will also find ceramics and pottery on sale, bed linen, towels and rugs. Prices aren’t necessarily very low, but they should be competitive. Car boot type markets are great for finding that one-off item and Spain has plenty of second-hand markets to explore, usually held at the weekends. Some of the stall holders are antique dealers, most are Spanish or foreign people selling things they no longer want or need – which could be your lucky day! Look for picture frames, candlesticks, old plant pots, linen and well, anything and everything. You’re bound to find a bargain.